LPCover Lover | Hey big boy! 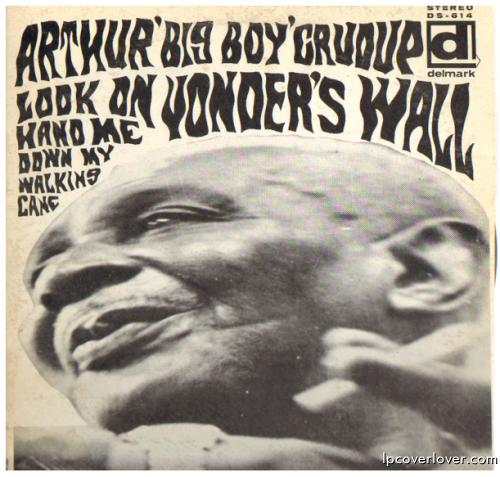 Arthur “Big Boy” Crudup Delmark Records “Look On Yonder’s Wall, Hand Me Down My Walking Cane” (1969). The human voice has rarely been as movingly rich as that of Arthur “Big Boy” Crudup nor has the human experience been so thoroughly mirrored as in the simple blues poetry of this big and gentle man from Mississippi. Some have commented that Crudup’s voice sounds similar to that of Elvis Presley but the truth is the other way around; Crudup wrote several of Presley’s hits and seems to have been an early Presley idol. 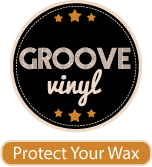 – Delmark Records His last few gigs were with Bonnie Raitt. 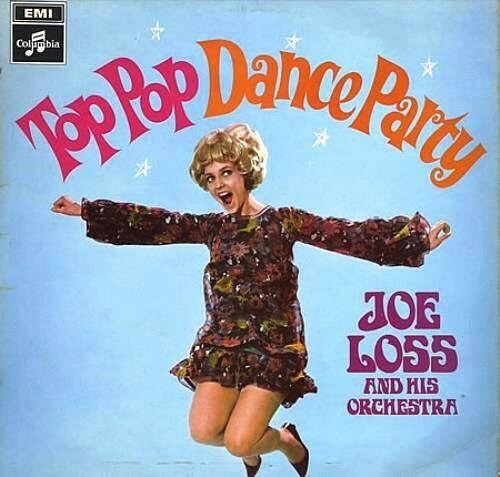 He passed away in 1974. You can see here in the design, the melding of blues legends into popular music and the youth culture of the sixties.